3 Bedroom End of Terrace House For Sale in Southampton for Asking Price £240,000. 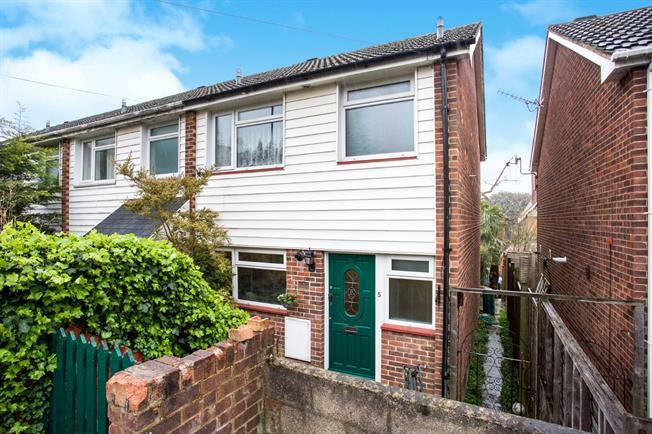 Morris Dibben are delighted to present to the market this three bedroom family home in Bitterne Park. The property offers a re-fitted kitchen/ breakfast room, lounge/dining room, downstairs WC, three bedrooms, three piece bathroom suite, enclosed rear garden, gas fired central heating and allocated parking. Internal viewings are highly recommended.